Whatever you want to achieve is entirely possible, and all it takes is having a strategic game plan, and maintaining your focus—just like the pros. 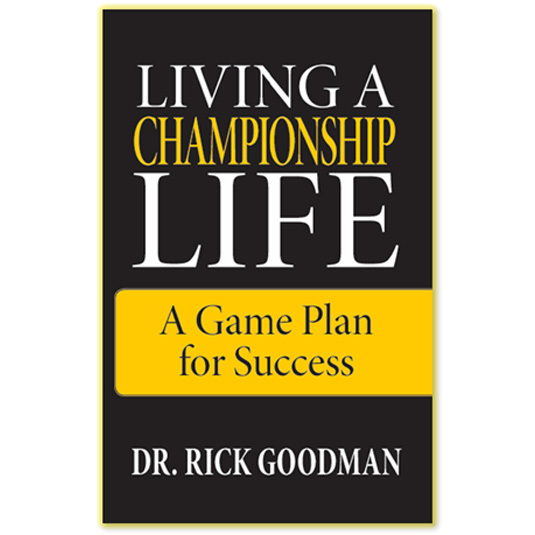 In Living a Championship Life, Dr. Rick Goodman provides you with just that plan. 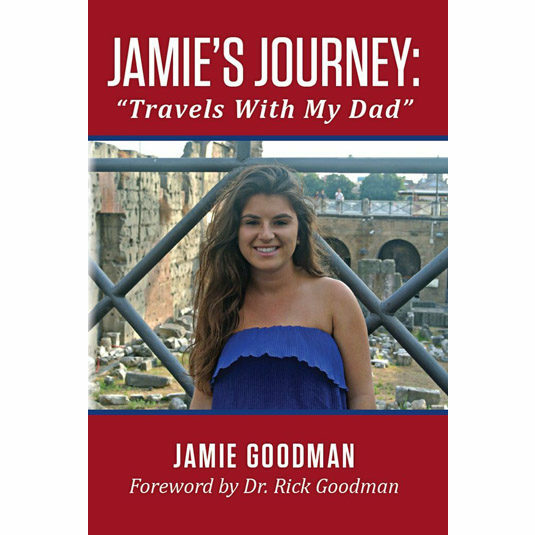 It includes practical, real-life insights, and easy-to-implement action steps that will dramatically free up your time, increase your wealth, and help you solidify your most important relationships.